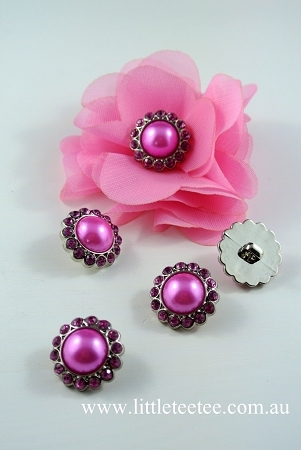 Elegant buttons featuring one big white pearl & encrusted with small gems.. Backs have shanks which can easily be cut off with scissors if necessary. Postage/handling is added at checkout. Registered post is an extra $3 if requested.